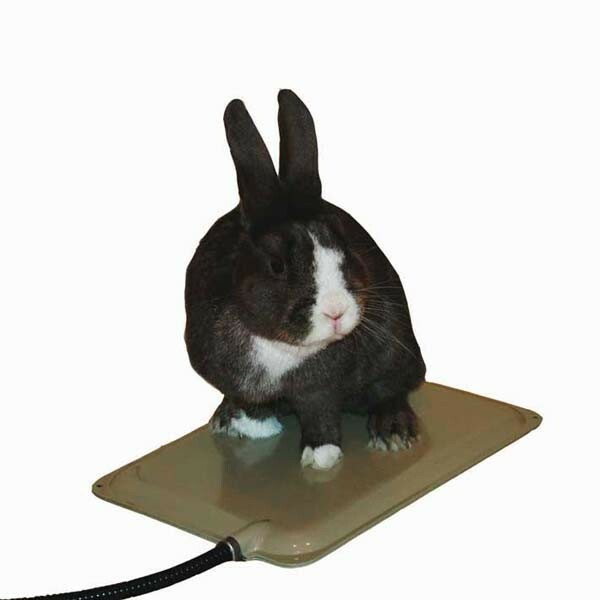 The 9” x 12” size is perfect for Rabbits, Guinea Pigs or Ferrets and is ideal for the rehabilitation of wildlife. The internal thermostat is preset to be the perfect temperature. We’ve cleverly rounded all the edges to take away a chewing surface and even capped the cord entrance and the first 18” of the power cord with steel. Holes in the 4 corners of the pad are the perfect anchor points to keep the pad in place. Screws can be used to anchor the pad on wood surfaces or wired in place for wire floored cages. 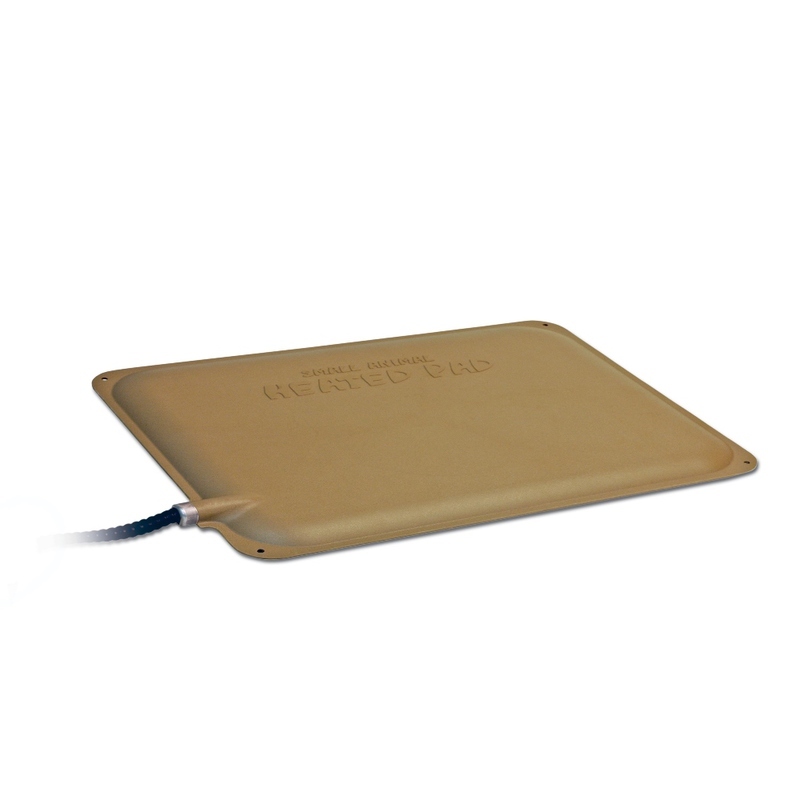 The Small Animal Heated Pad is the perfect warm spot for any small animal. Dimensions: 9" x 12" x 0.5"